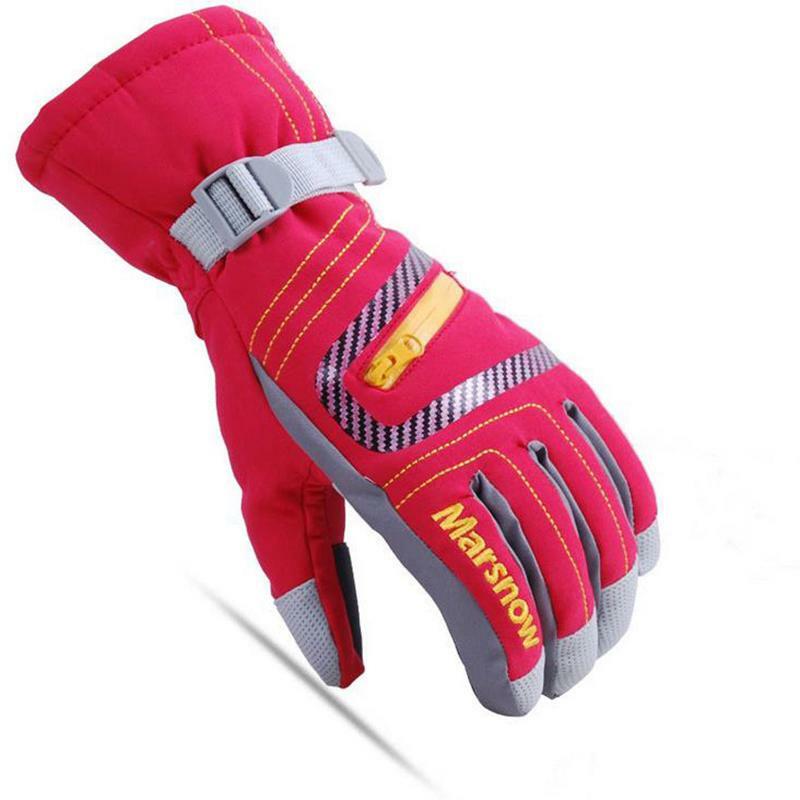 Using 3D draping techniques, completely ergonomic. 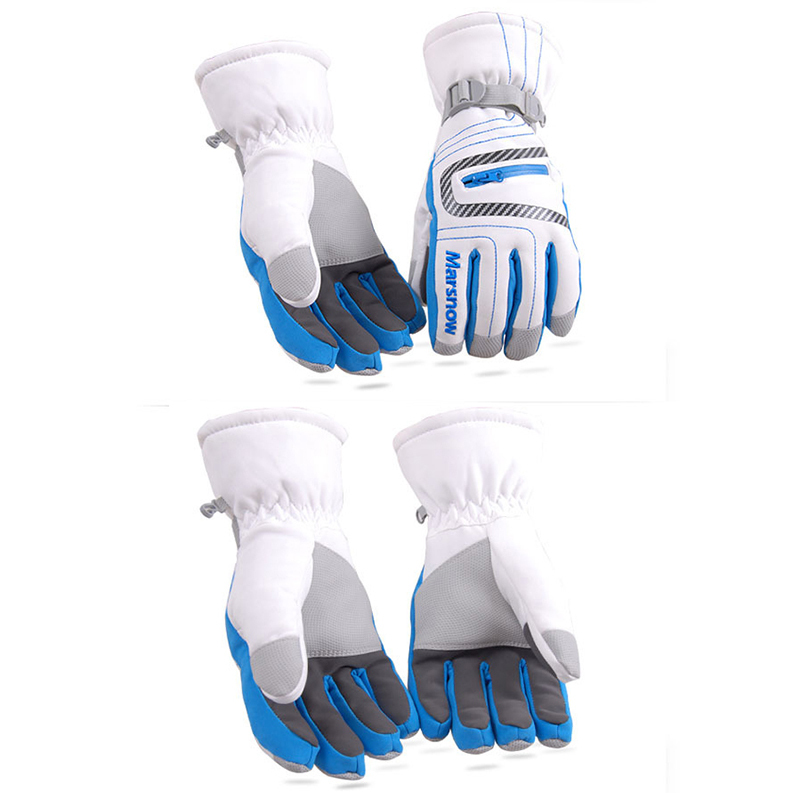 45-degree curved finger design, easy to grip, Fingertip with PU protection. 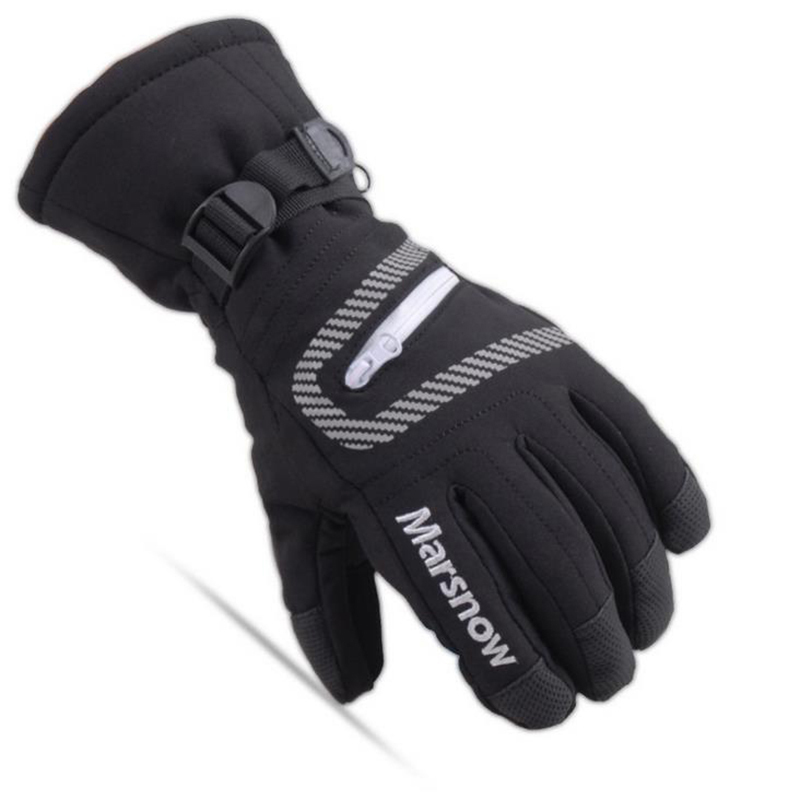 360 degrees Comprehensive Warm,Lock temperature, double tightening design, wrist strap lockable design, more solid lock gloves to prevent cold air entering and the heat extravasation. 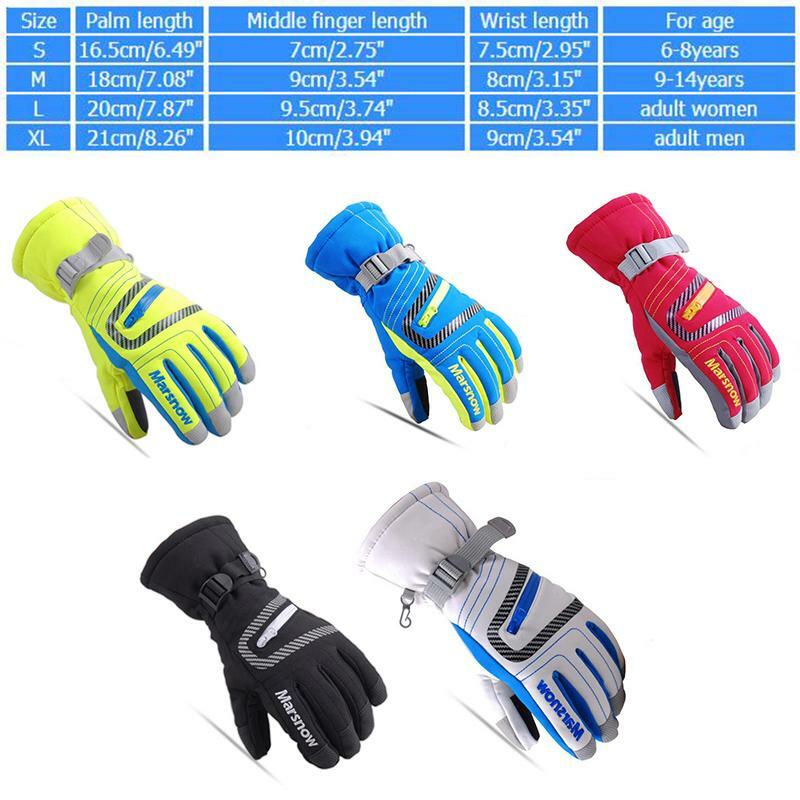 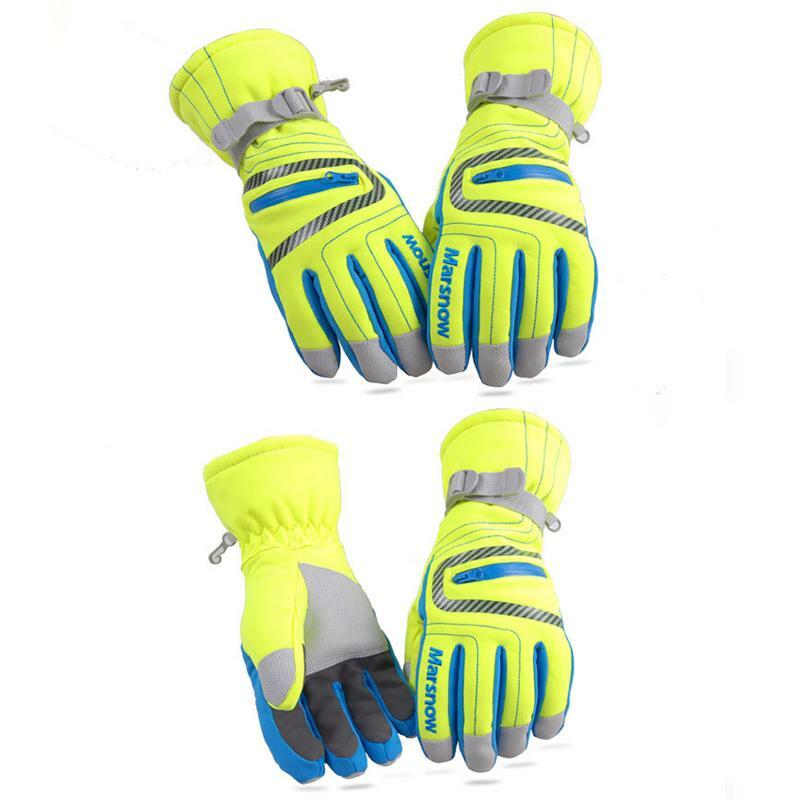 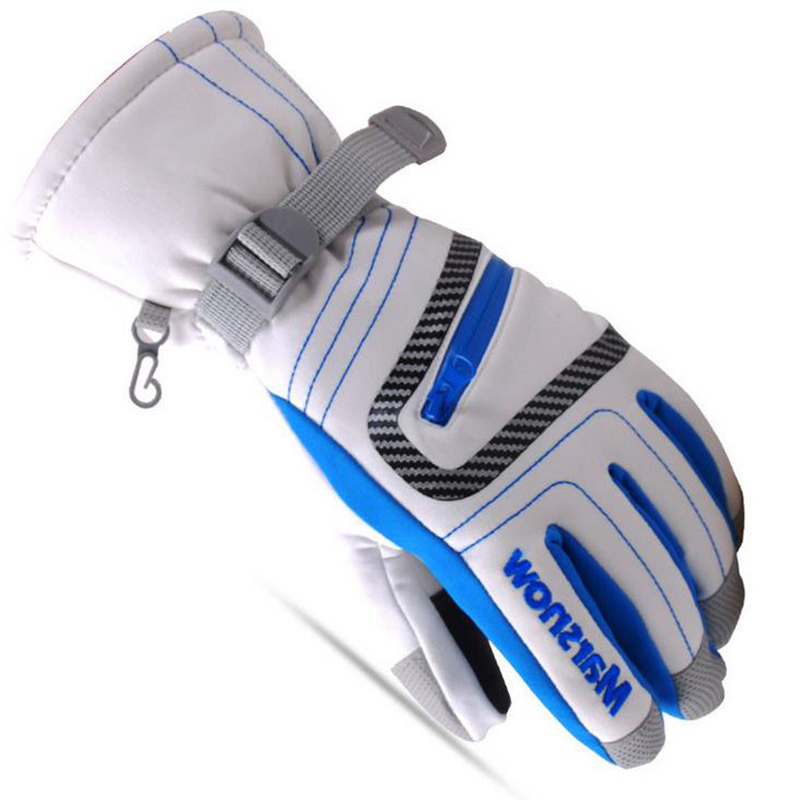 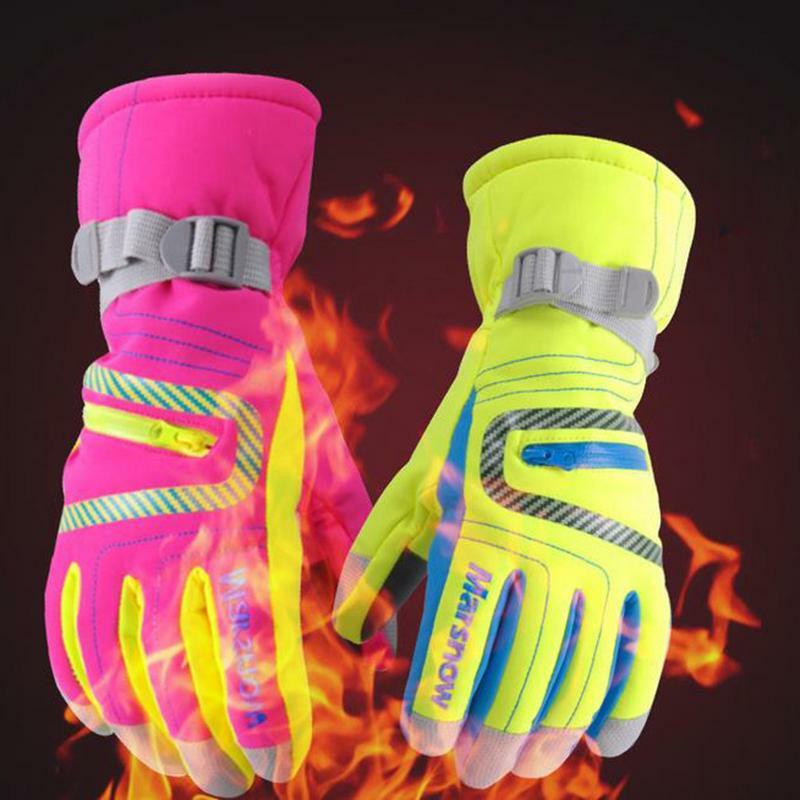 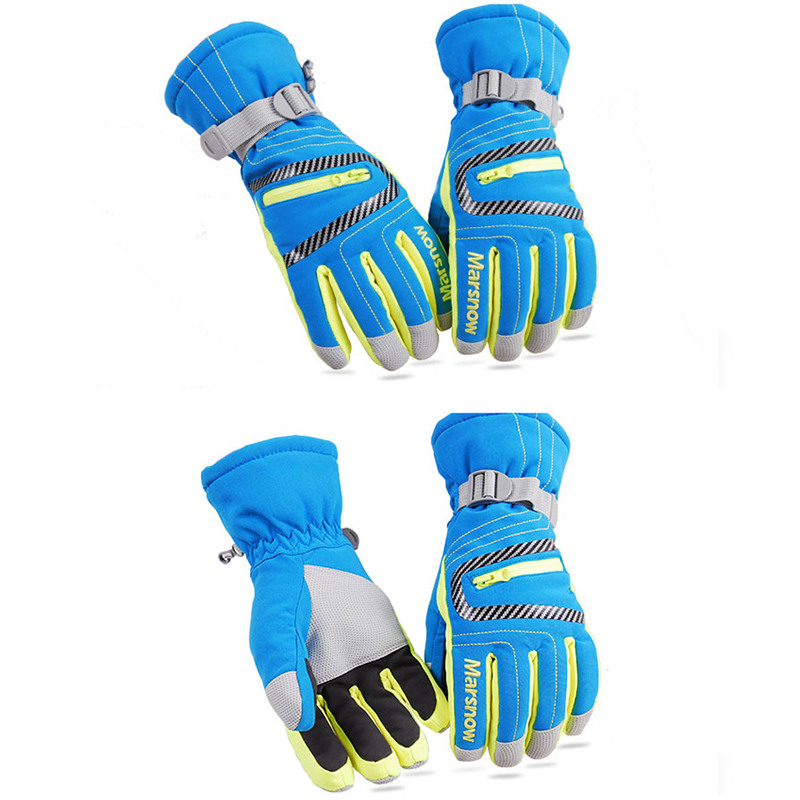 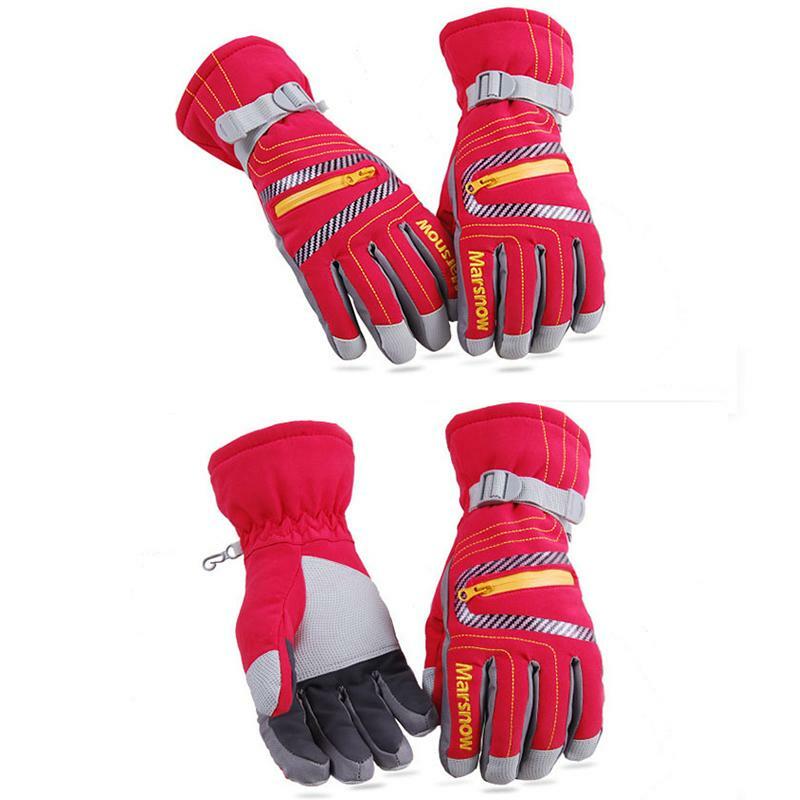 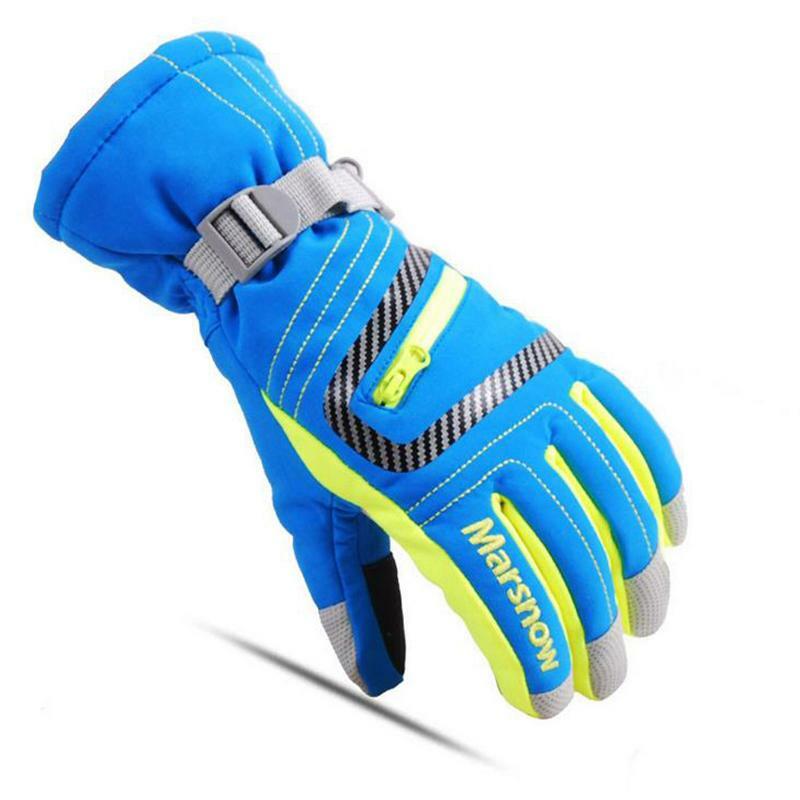 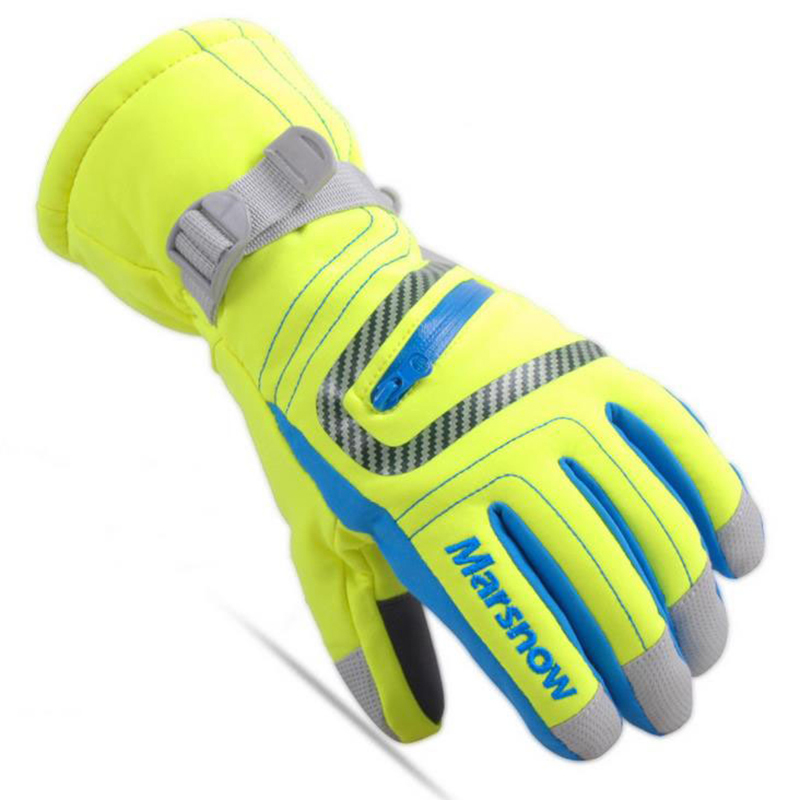 Great Suitable for skiing, snowboarding, cycling, motorcycle,outdoor sports etc. 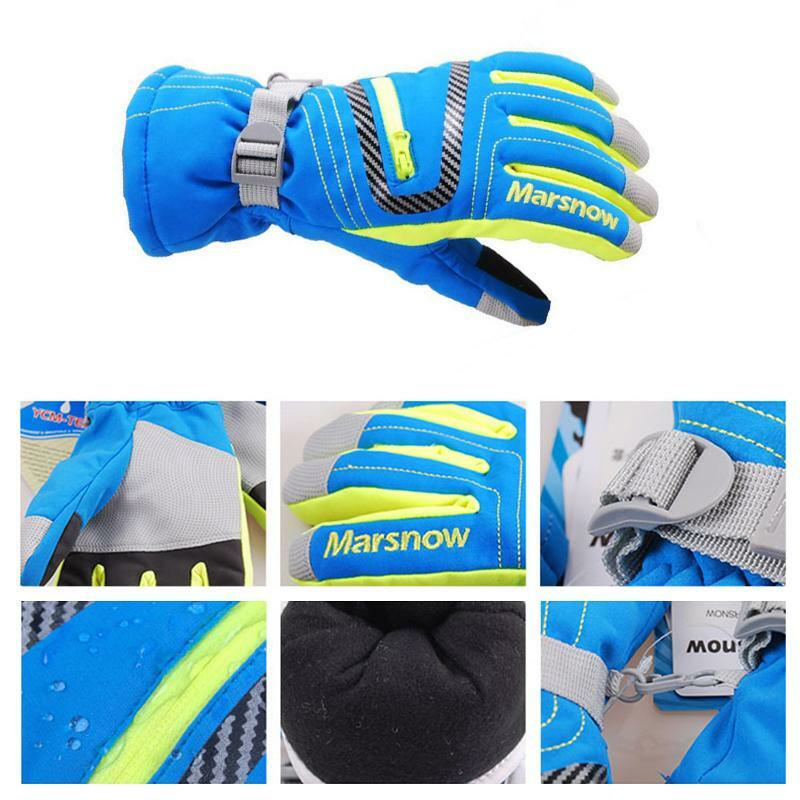 Sweat absorption flannel layer,warm sweat absorption super good feeling,Make the skin more comfortable ,Keep your hands dry and warm. 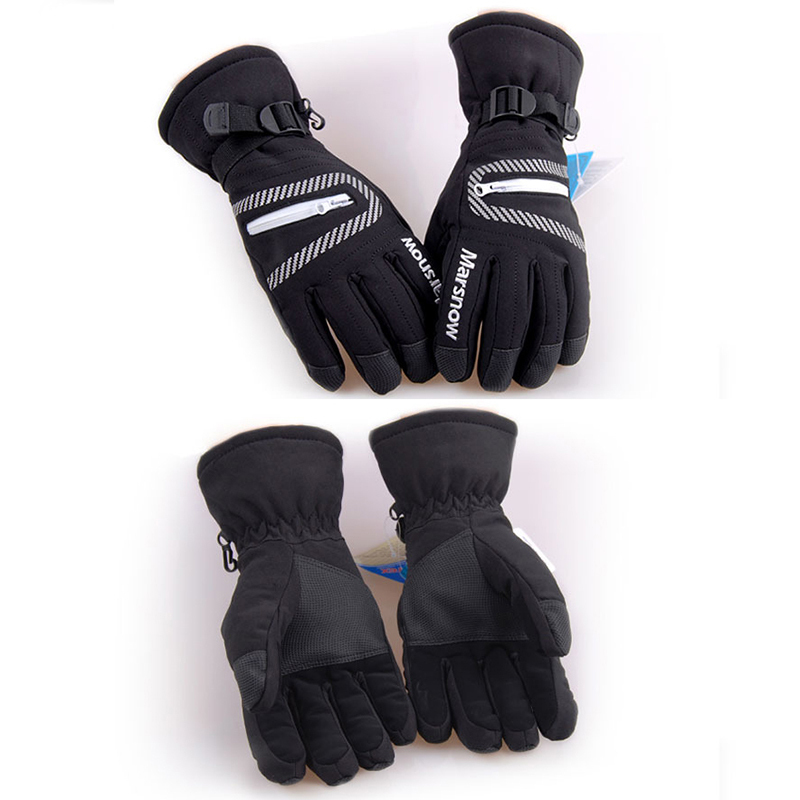 One pair Waterproof Ski Gloves .